Jiaxing Seaman Marine Co., Ltd. established in 2010, is a rapid growing enterprise who focus on supplying and exporting the SOLAS standard Marine LSA/FFA (lifesaving & fire - fighting) equipments, after several years development, we become one of the leading supply company for marine safety equipment as well as other marine related products, our aim is to be one stop solution service for our customer at most competetive price and high quality goods. 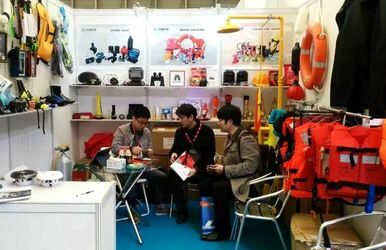 The products line we are engage in are as below: Marine lifesaving equipment, Marine fire-fighting equipment, Marine lights, Marine hardware tools, Marine navigation equipments, Marine rope & ladders, Marine electric, Leisure boat fittings, Water sport products. the products we supply are almost covering most of marine safety equipments which can be manufactured in China. 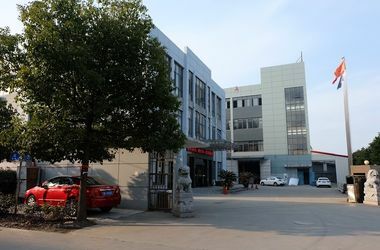 With our professional manufacturing plants, our products have got CCS (China Socity Classification) & EC/MED (Marine Equipment Device) certification. GL-DNV, BV, RINA, LR, ABS, KR classification approval. Seaman has established a stabilized distribution network with customers around more than 15 countries and regions in the world. The main of our customer are Navy, Shipyard, Marine equipments importer & distributor, oil & gas suppliers, ship owner, shipping company. Keep Honest and faster response to customers, to grow with customer and win business together. Our company is recognized as a major Marine Safety Equipment manufacturer and a exporter of Marine Lifesaving and Fire-fighting Equipment. Our company is founded in Jiaxing, China, with many years' (Opened on 2010 year) experience in marine safety industry. This allows us to expand our business in a well-planned manner. We now offer a comprehensive whole production line of marine safety equipment at competitive prices. so our products can be accept by almost all the countries and regions. 2. One stop solution for all our customer needs for marine safety products,but also very competitive price, high quality,fast delivery. 3. OEM service: we can make samples according to any customer's design, and make customer's brand/ logo. 4. We can do certification transfer: if any customer need have their owned certification, and the purchase order is meet our standard, we can transfer our certification to our customer. 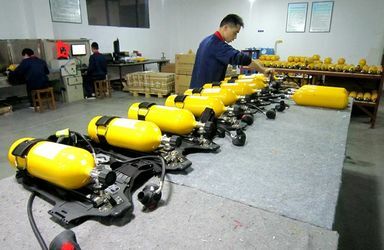 Most of seaman's marine products are made accroding to the latest SOLAS convention, and test by The National Supervision and Testing center of fishery machinery and instrument. So the quality and safety are guaranteed. Our Working team and sales teams can guanrantee a fast and high efficiency after- sales service for our product sold to everywhere of the global. 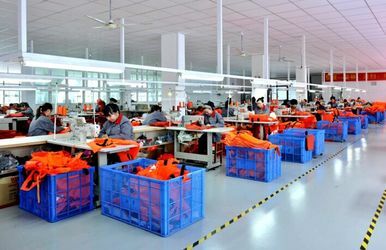 Seaman has a complete supply system for parts, which can guanrantee the company's demand of products accessories, we have stocked for the common parts in the major cooperation. if have any questions, just contact us any time at your convenience. For large order, ship by sea: COSCO, China Shipping, the main export port for us is Shanghai Port. Our team consists of subject matter experts in exporter, shipping, quality control, product and relationship management. We work to our strengths and each member of the team is dedicated and passionate about his or her roles. Our passion is providing an outstanding customer experience by delivering on our promises. Seaman have trained and experience sales persons in each division, we listen carefully to our customer's request and send the best quotation. We have professional technical person who have much experience in marine lifesaving equipment and international standard. we are able to provide support on design, maintenance, products development. With our comprehensive inspection method, our quality control covers the raw material, production process, packing, inspection before shipment.